Our luxurious transportation service is the perfect choice for all your trips to and from this shore town on the Gulf Coast. Traveling to and from Clearwater with Orlando Car Service Specialists is always a treat. We provide comfortable, prompt and dependable transportation service to meet a range of client needs with some traveling for business and others for leisure. One thing is for sure, our Clearwater Car Service is as relaxing as the white powdery sand beaches. As industry leaders, we are committed to maintaining our high level of customer service and quality throughout. Our professional team will do everything necessary to ensure you travel in the most comfortable way. It is our combination of beautifully presented, immaculately maintained vehicles and our knowledgeable, courteous staff that makes our Clearwater Car Service so pleasant. At Orlando Car Service Specialists you can expect to receive the highest level of customer care from the moment you contact our friendly customer service staff. We listen carefully and plan thoroughly to make your ride as smooth as possible. Our area expertise is one thing that is evident in our transportation service and you can sit back, rest assured that our chauffeur will take care of the traffic and directions getting you to your destination in Clearwater most efficiently. With shops, restaurants, hotels and a busy marina, Clearwater offers plenty of attractions and getting our clients there in complete comfort is what we do best. Our immaculate fleet of late-model, spotlessly presented vehicles will meet the needs of even the most discerning passengers. Let us take care of everything. Our chauffeur will arrive promptly, collecting you at your home, hotel or the airport and ensure you arrive at your destination in the most efficient way. 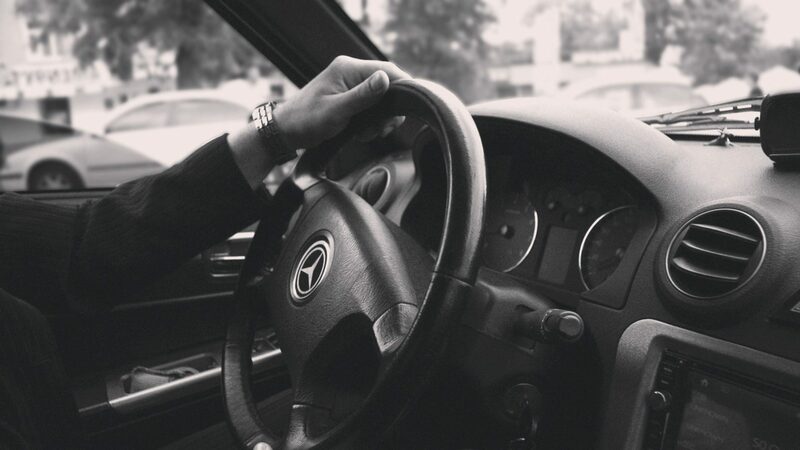 With our experts behind the wheel, relax and enjoy the luxurious ride. Our car service is all about making you, the passenger, feel comfortable and we invite you to come on board and experience a custom-tailored solution. Orlando Car Service Specialists are standing by to assist you and promise reliable and stylish transportation.